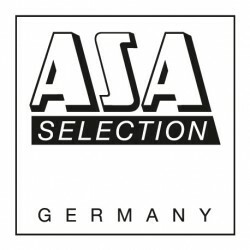 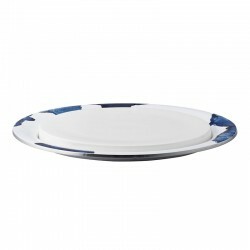 Organically shaped dinner plate of the Asa series À la Plage. 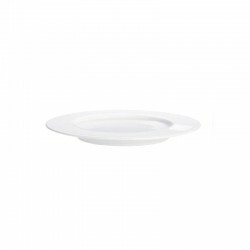 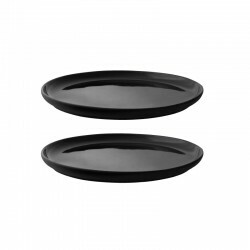 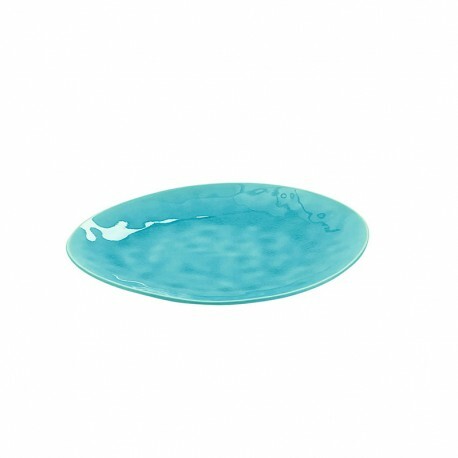 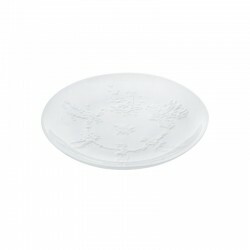 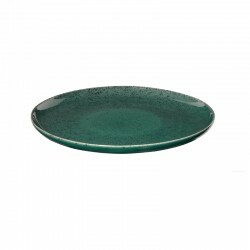 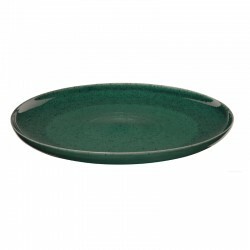 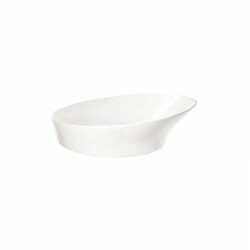 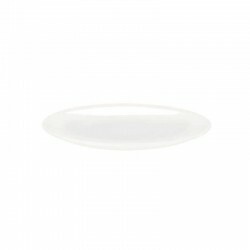 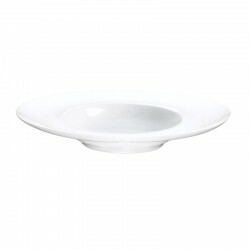 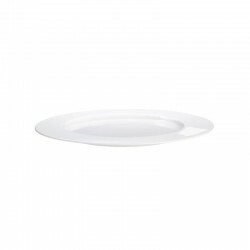 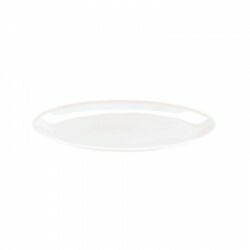 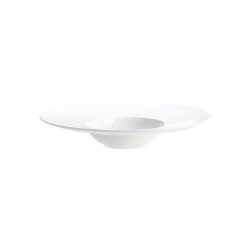 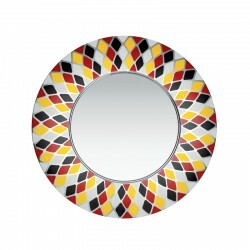 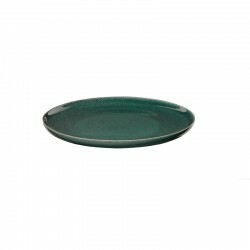 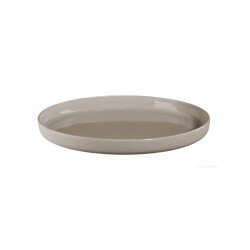 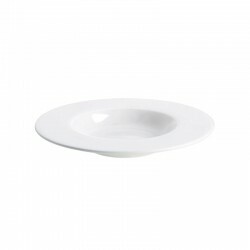 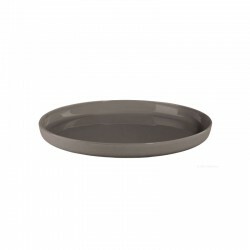 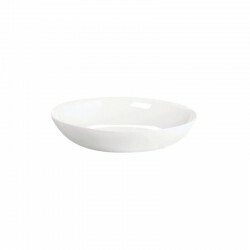 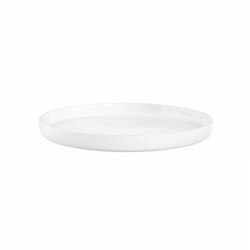 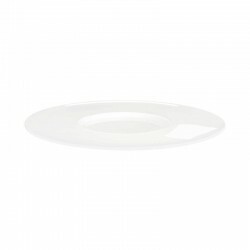 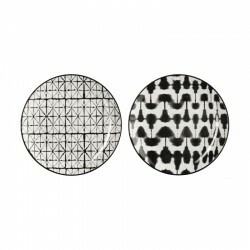 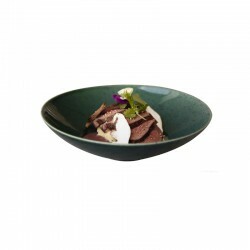 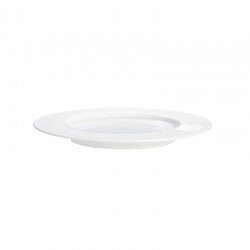 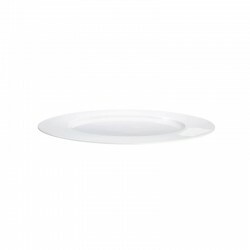 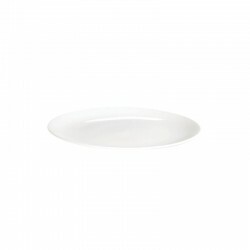 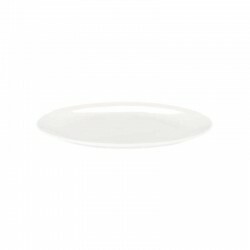 The plate is ideal with its size of 27 x 24,5 cm and its flat shape as a dinner plate. Fresh, Mediterranean dishes can be served on the beautiful turquoise tones particularly tastefully. 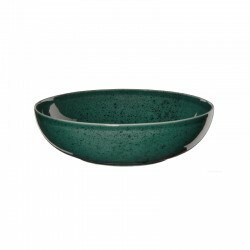 The high quality of the crackled glaze makes each element of this series unique.